I got a message from South African blogger, Cheryl, of No Harm, No Waste about the Zero Waste Bloggers Network, suggesting I join them. 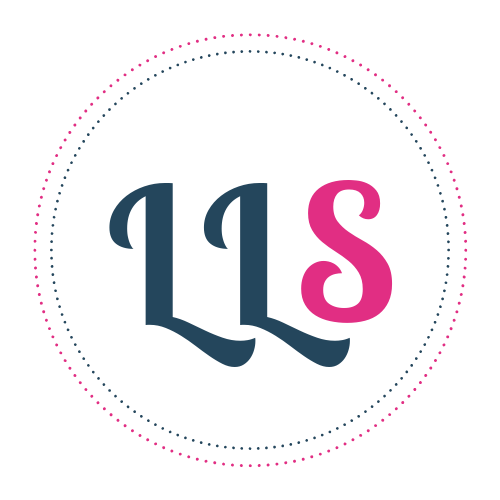 I am so chuffed to find a group of like minded people to get tips from and inspiration. They added me to their clan yesterday. But … where are all the South Africans / Africans – there must be more of us!? I am so bored of drooling over the awesome bulk food shops and products you can buy … if you live in America, or England, or Australia … maybe there are places in South Africa I have not yet discovered? If you would like to be added to this network, get in touch with Inge at www.gruenish.com. You can then be added to their Facebook group where everyone shares information and can ask for advice. The Rogue Ginger also has a growing list of Zero Waste bloggers around the world. Let’s spread the word! 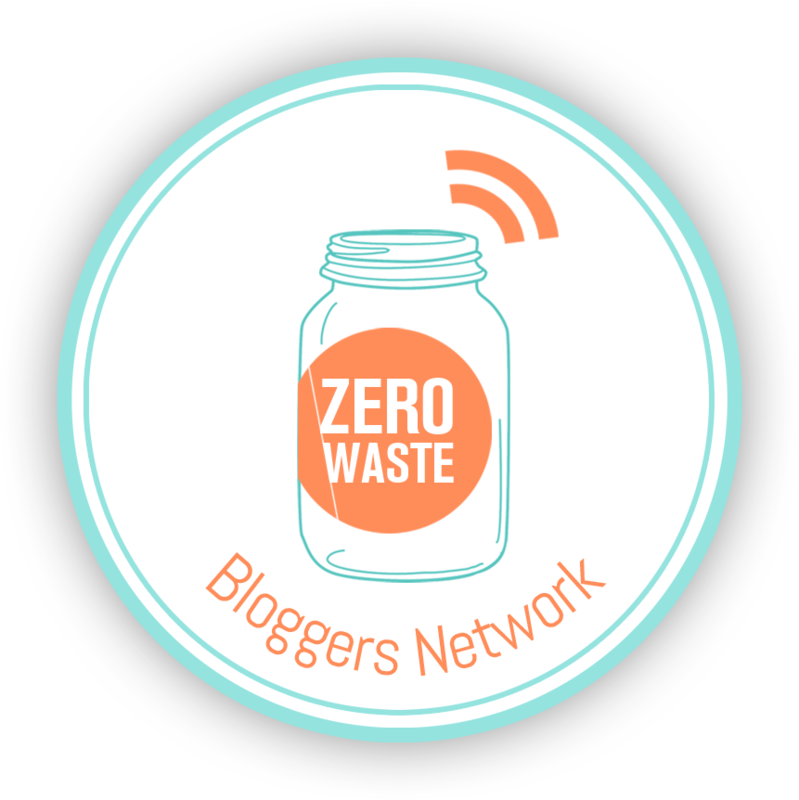 Here is a list of everyone part of the Zero Waste Bloggers Network as of 5 August 2015. Agreed! We need more SA’ns. The more we get, the easier to convince the SA Market to cater for us plastic-haters too.